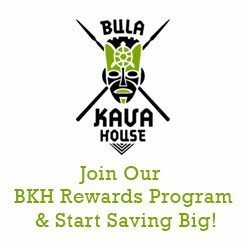 At Bula Kava House, we pride ourselves on offering customers the highest quality kava at the lowest prices, and we remain committed to providing exceptional value to those who buy kava online or who stop by our Portland kava bar. As many of our valued regulars in the kava community may already know, kava demand has steadily increased in recent years. 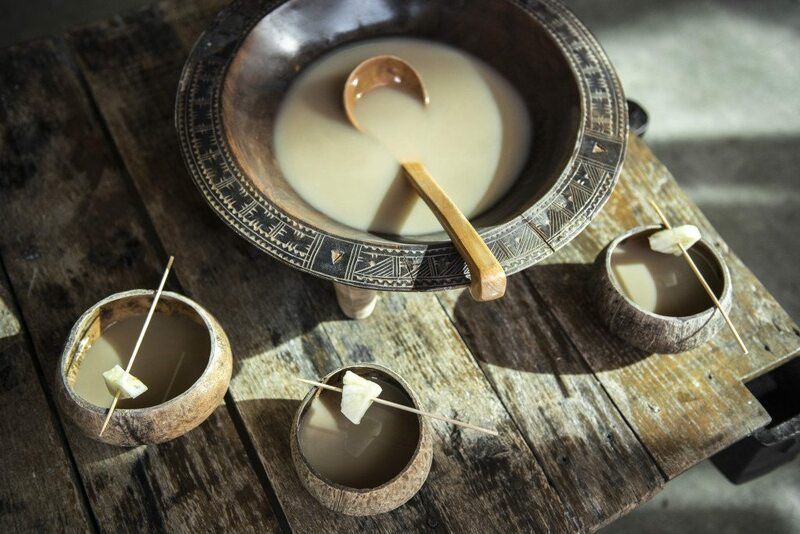 This demand for noble kava has placed a strain on the world’s supply of kava and a shortage is expected. As is the case whenever demand outpaces supply, we expect this kava shortage to have a significant impact on kava prices for the foreseeable future. For casual kava drinkers, this expected price increase may hamper how often you enjoy a relaxing shell of brewed kava, while those who enjoy the benefits of kava daily will feel the impact the current worldwide market demand places on kava prices. We believe in transparency at Bula Kava House, and will always happily answer any questions our customers have about the quality of our kava and our prices. With that in mind, here are a few commonly asked questions about the current kava shortage. Q.What’s causing the current kava shortage? The kava shortage is worldwide. While the immediate problem behind the shortage is a renewed interest and demand for kava everywhere, there are also environmental and market factors at work. A recent drought in Vanuatu has significantly impacted the kava crop there, as did Cyclone Winston which caused significant damage in Fiji earlier this year. When kava was banned in Europe, many kava growing nations either stopped or scaled down their kava production. This significantly decreased the total amount of kava that’s available worldwide. Finally, kava takes between 3 to 5 years to mature, so even when demand increases like it has in recent years, it takes time for the supply chain to catch up. Q. How much are kava prices expected to rise? Kava prices have already been on the rise throughout 2016. At Bula Kava House, we’ve been reluctant to raise our prices to avoid putting the higher cost of kava on our customers. However, prices are rising pretty dramatically – from between 50 and 100 percent. Unfortunately, this means that anyone in the industry importing kava is going to have to raise prices as a result. Q. How will the kava shortage affect Bula customers? In the short-term it will mean higher prices. However, we will do our best to limit the impact the shortage has on what our customers pay as much as possible. As one of the larger kava importers, we have more connections in the kava industry, so we expect to keep our prices down when compared to others in the industry. While prices are going up, we hope to keep our prices reasonable. Q. Are there certain types of kava in short supply? Fu’u and other Tongan kavas are becoming increasingly hard to find because they just don’t grow that much in Tonga. Since Vanuatu grows the most kava in the world we expect the prices and availability of their kava to stay relatively stable. What we at Bula Kava House and other kava importers must really keep an eye on is the quality of kava we’re importing. The increase in demand and higher prices may encourage some less reputable suppliers to attempt to pass off tudei (two day) kava as noble kava. 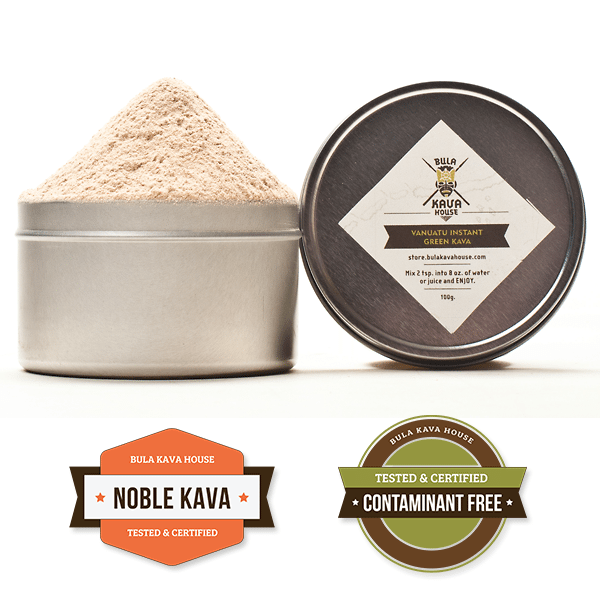 However, customers can feel safe knowing that we test our kava to ensure purity and quality. Q. When will the kava shortage end? Unfortunately, we are a few years away from kava supplies returning to normal. Over the long-term, however, the good news is that the kava being planted now to catch up with demand are all noble varieties. This also means the kava coming out of these kava growing countries is going to be really good. Until then, we’re confident that we’ll still be able to provide the highest quality noble kava to our customers, but likely as a higher price. Thanks for the information and trying to make sure the Quality of our Kava is up to expectations as well as trying to keep price scaling at a minimum. Keep up the good work!